Last week of our blueberry season! 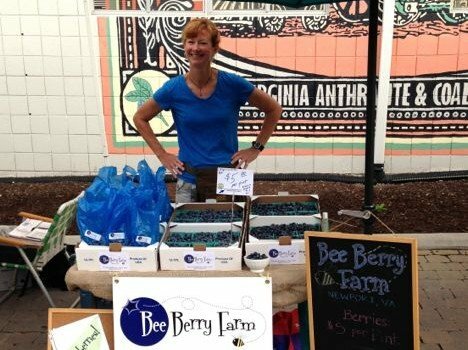 We’re still going at it – lots of Bluecrop, Blueray, and Darrow berries to pick! The birdwatching is terrific as well. Thanks our customers at the farm and at the Farmers Market – we appreciate you!